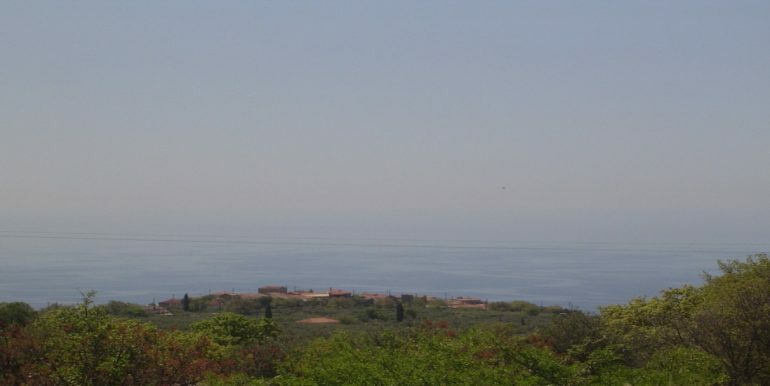 Plot of Land for sale with magnificent view, proper access and services nearby. The plot is considered adequate and ideal for an investor interested in the hotel business. 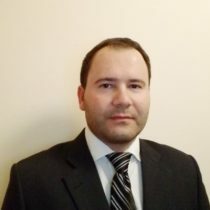 It offers all the necessary ingredients for a successful hotel business or holiday resort. 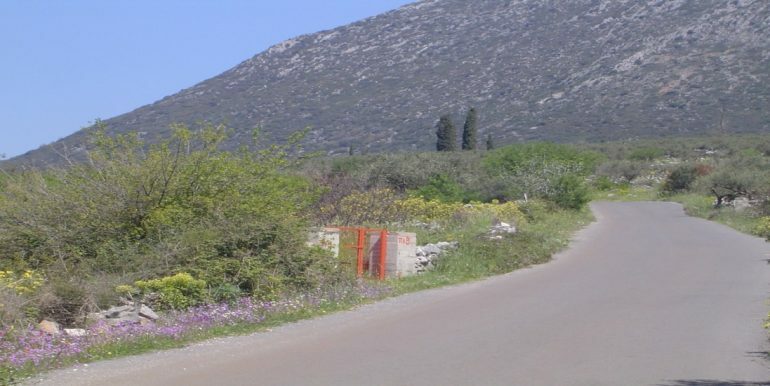 The plot is located next to the village of Pyrgos in Mani east of the village of Agios Nikolaos and Stoupa. 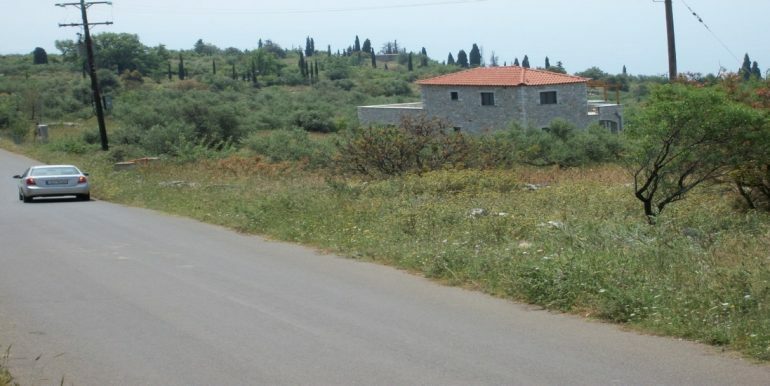 The plot is 11000 sqm approximately and has proper access. It is facing the national road and is ideal for all kinds of investment. 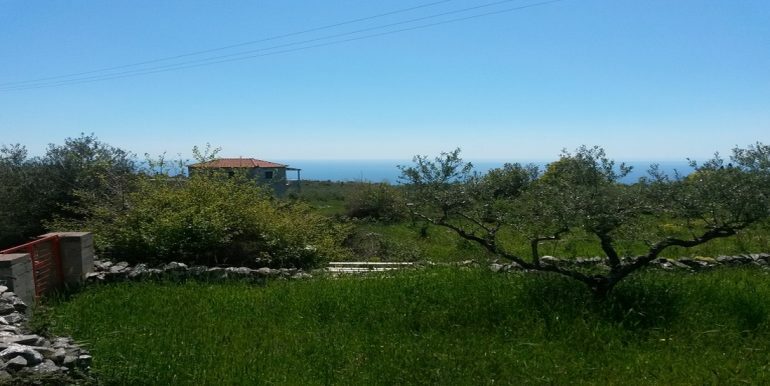 At an altitude of 420m above sea level the views are breathtaking whilst the plot is about 7Km from the popular Stoupa.